North Louisiana's 14 parishes of nearly 814,000 residents boast the nation's lowest cost of doing business as ranked by Forbes and KPMG, a multimodal transportation infrastructure, a productive workforce and a top notch economic development team ready to help your business succeed. Our unique combination of competitive advantages makes North Louisiana a Top Choice for Top Companies. Ranked as one of the most cost competitive places to do business by Forbes and KPMG Competitive Alternatives, North Louisiana offers value and quality. Strategically located in the South Central U.S., our region delivers a quality workforce, a multi-model transportation infrastructure and a world class business climate. Learn why Top Companies Choose the Top of Louisiana. North Louisiana Economic Partnership (NLEP) can provide top quality data about North Louisiana to faciltate your site selection decision. NLEP offers property details, demographic snapshots, cost of living information, workforce reports, maps, customized RFPs and much more. 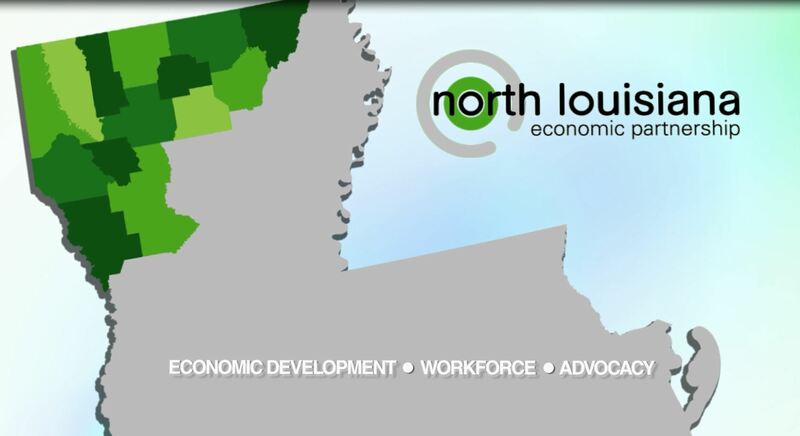 Designated as one of nearly 60 Accredited Economic Development Organizations in North America, NLEP serves as your single point of contact for economic development at the Top of Louisiana. NLEP ranks in the Top Ten for the number of Certified Economic Developers on staff. 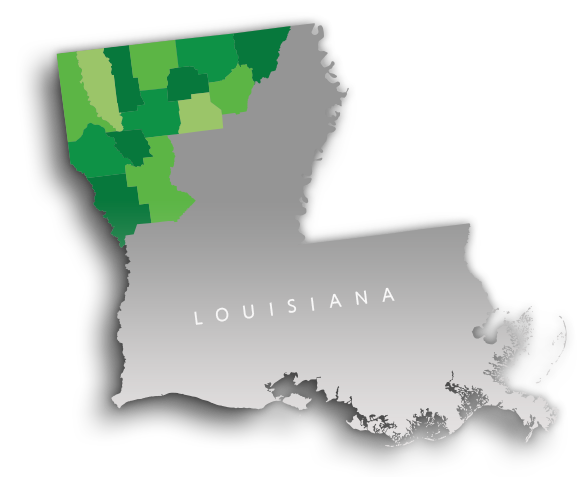 Top Companies Choose the Top of Louisiana because our competitive advantages offer sustainable business solutions. 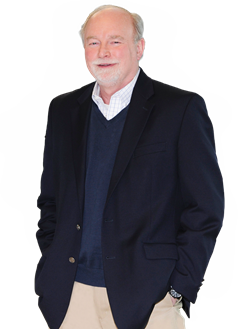 Learn about our top quality site selection services from an accredited regional economic development organization. This section offers the information you need to facilitate your site selection decision. Explore our Top Sites, our cost of doing business, incentives, workforce development and recruitment resources, leading employers, target sectors, sucess stories and expansions, locations and closings. Learn more about about the Top of Louisiana! From news releases to videos and photos, discover why Top Companies Choose the Top of Louisiana for its strategic location, lowest cost of doing business, logistical advantage, and quality workforce. Invest in the future of North Louisiana! Join other Top Leaders in shaping the future of our region. A group of visionary business people, political and community leaders have joined forces to make the Top of Louisiana a thriving region- a destination for high-quality talent, innovative companies and global investment. 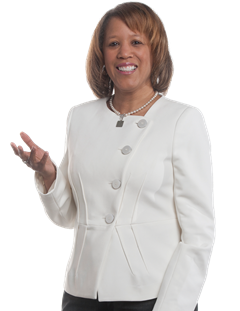 By joining NLEP, you become part of a united movement to grow the Top of Louisiana. Ranked as the most engaged workforce in America by Gallup, North Louisiana's civilian labor force is unmatched in their productivity, high retention rate, strong work ethic and willingness to help their employers succeed. Backed by Top Workforce Progams, our region provides customized workforce development and talent recruitment solutions to suit your needs. 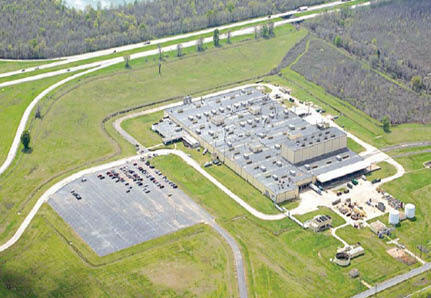 The former General Motors plant is being marketed as two separate buildings in West Shreveport, LA. Building One is 842,000 SF high-end building with 30 ft. ceilings. Building Two is 1.5 million SF building on 166 acres. Located within the city limits of Monroe in Ouachita Parish, this 182.2 acre site adjacent to Interstate 20 has all industrial utilities on site with access to Class 1 rail, Kansas City Southern. This 104,844 SF, Class A office building is a plug-and-play call center. The seven story office building with its 492 parking spaces is situated on 6.22 acres in the heart of Monroe’s business district. Click to watch why Top Companies Choose the Top of Louisiana! North Louisiana is home to innovative, world class companies, a thriving manufacturing sector, and an growing cyber corridor. North Louisiana Economic Partnership (NLEP) generates real economic impact for the 14 parishes it serves. From 2012 to 2015, the companies we assisted generated 4,620 new direct jobs and $1.3 billion in direct capital investment. Invest in NLEP because Regionalism = Results! 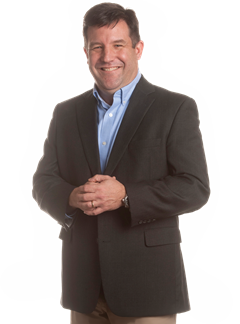 President at Fire Tech Systems, Inc.
"It is vital that private sector voices are heard in every conversation about workforce development. We can’t grow our business without the right people. Educators and government leaders need to hear from us consistently and often! 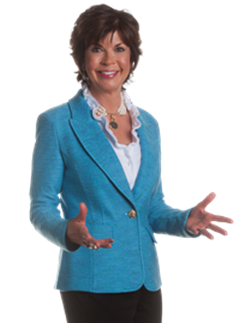 With NLEP we have found the energetic, well informed, and highly engaged advocate that we need to connect industry with education partners." President at Red Ball Oxygen Company, Inc. Without NLEP, we would have never been able to bring all the parties together with the right focus to hammer out a deal. NLEP was the glue that held everything together. I commend their talented staff for assisting us with our growth plans.